Marquee hire and event services for weddings, private parties, corporate functions, film production, and any other marquee occasion that you may have. 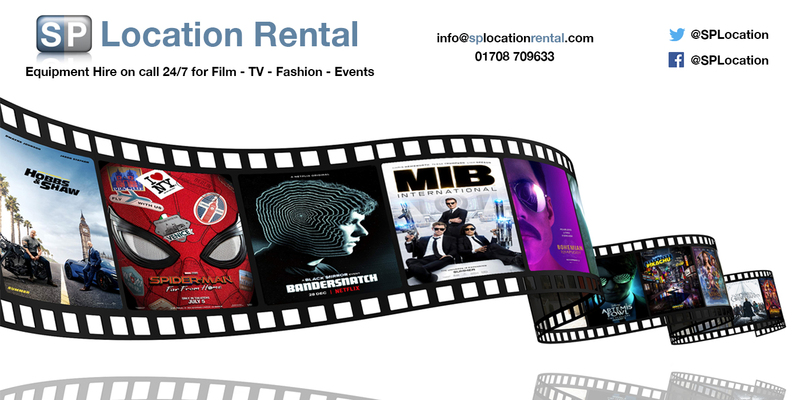 We are based in the Essex area but travel nationwide, Kent, Sussex, surrey, London, Cornwall, Devon, and have over 10 years experience in marquee hire and film and TV services. We not only supply marquees but we also are able to supply event items such as portable toilet hire, generators hire, furniture hire, table linen, fridge trailer hire, wedding chair hire, bar hire & different types of flooring hire.